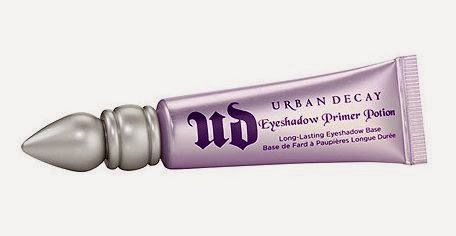 My Beautopia: 15% off Urban Decay offer!! I get sent details of many offers but rarely mention them. However this one is pretty special so I'm putting it out there for you all. 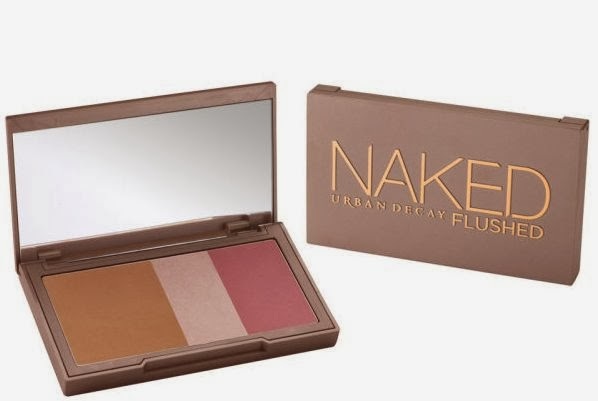 Look Fantastic have an offer for 15% off Urban Decay when you buy two products. 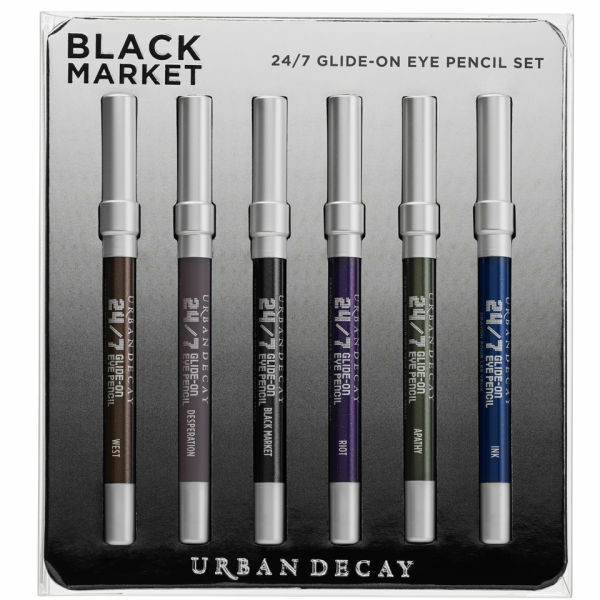 They still have some of Urban Decay's best products left so Hurry! Hurry! Hurry! Visit the Look Fantastic site HERE and enter the code COSM15 at checkout - easy peasy! This offer is valid until 3rd January so if you have any Christmas money left then don't hang around! 10% off using the code NEWOFF. If you need it for New Year's Eve get Free Next Day Delivery when you spend £50 with the code NEXT50. PLUS if you spend over £60 they are also giving away Cow Shed Pamper gift sets worth £34.